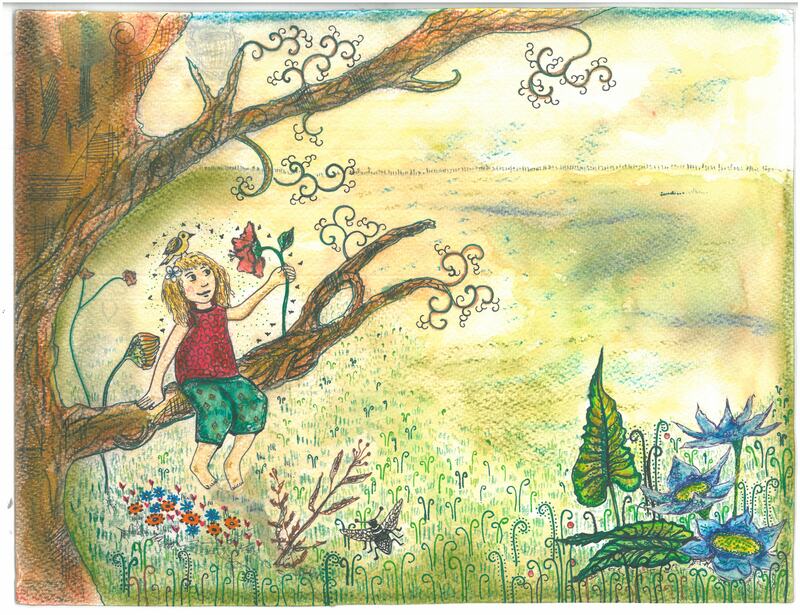 Yaroslava’s Flowers is a story for all children and anyone with a youthful Heart. 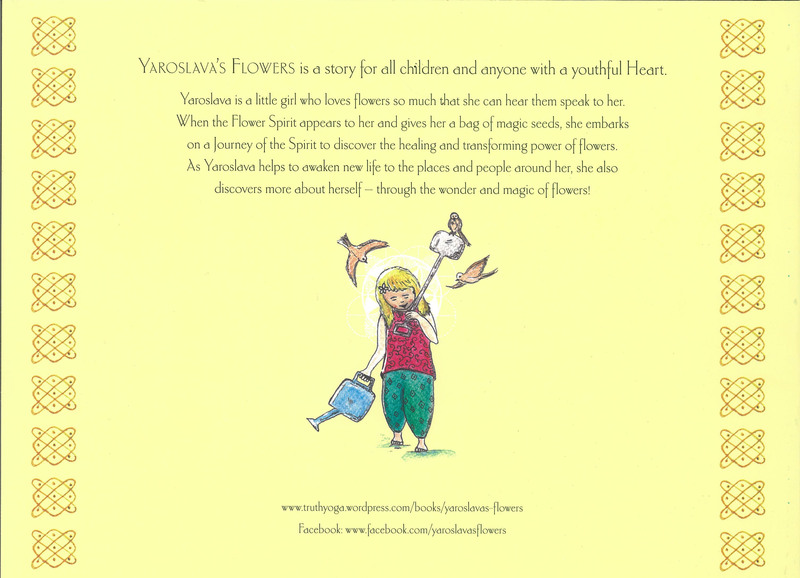 Yaroslava is a little girl who loves flowers so much that she can hear them speak to her. 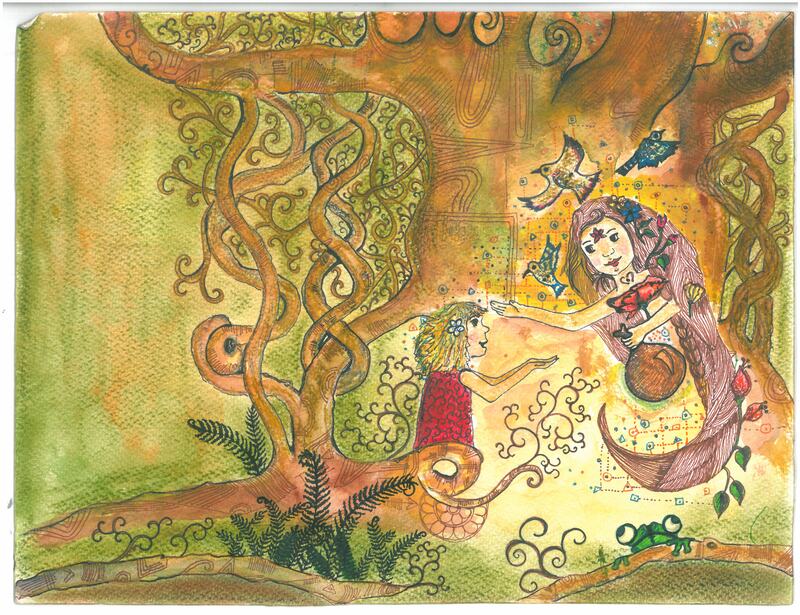 When the Flower Spirit appears to her and gives her a bag of magic seeds, she embarks on a Journey of the Spirit to discover the healing and transforming power of flowers. As Yaroslava brings new life to the places and people around her, she also discovers more about herself – through the power of flowers! See further below to preview more pages and illustrations from the book! Yaroslava’s Flowers is now available online for ordering here, and in select stores! As this book is being shipped from India, please allow a minimum of 3 weeks for delivery. If you need to have it sooner, please contact me in person to place your order. If you wish to carry copies of the book in your store, or if you wish to order multiple copies, please contact me personally to place your order. 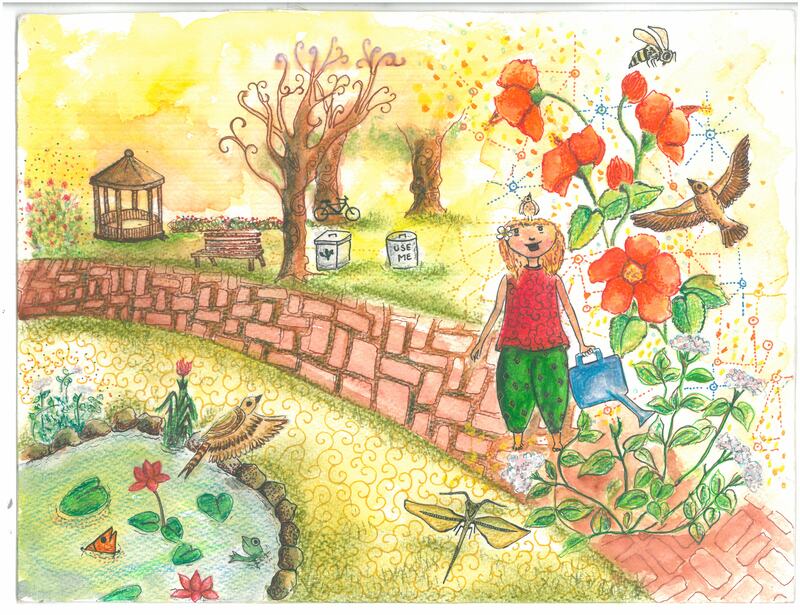 Here are more full-page illustrations from the book by our wonderful illustrator Pankhuri Singh! Click to view in larger size! 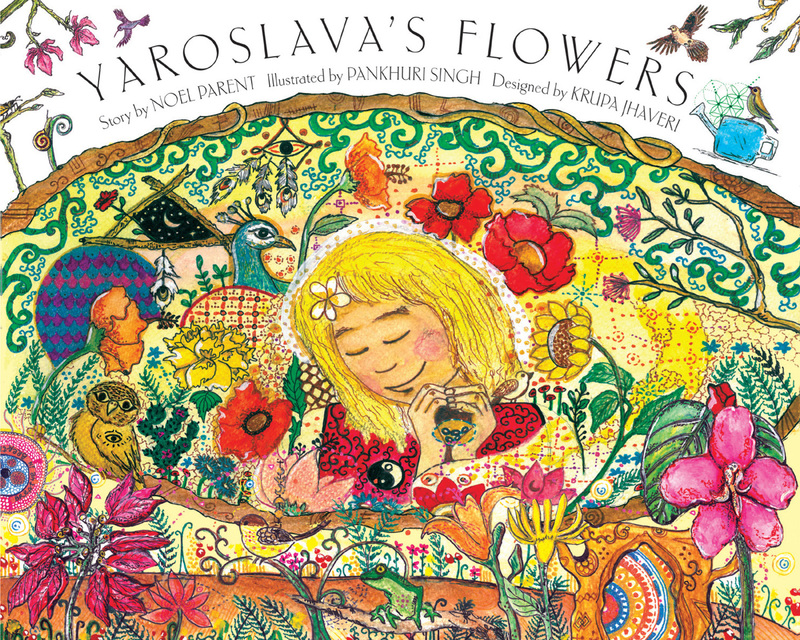 You and your child can also now watch the new Yaroslava’s Flowers video with narrated audio! Enjoy the story, then order a copy of the book!